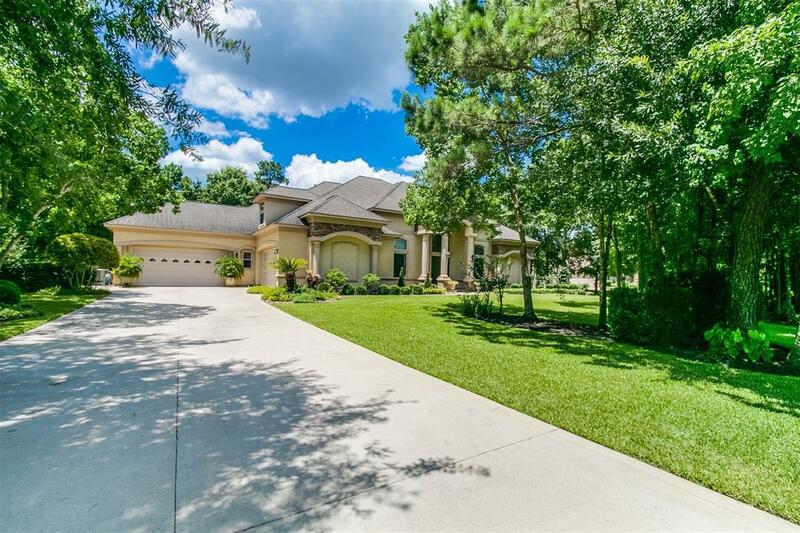 One of a kind custom home on just over an acre in Benders Landing! Double wrought iron doors give way to a world of luxury where you are immediately greeted by a beautiful spiraled staircase and the rotunda foyer. 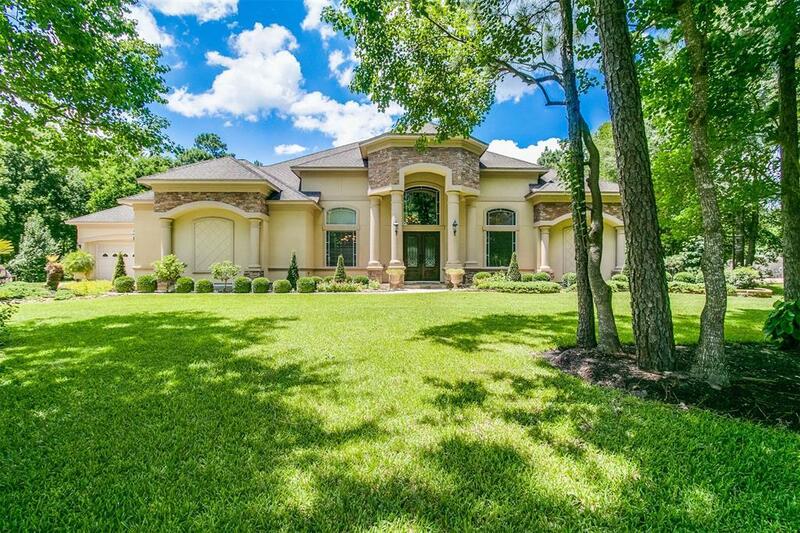 A sprawling floorplan offers roman columns, tray ceilings, and custom built-ins throughout the home. The masters retreat showcases a bay windowed seating area in addition to a gas log fireplace and a spa-like bath with his/her everything while a secondary guest suite is located downstairs and perfect for in-laws or extended family. Entertain in the gourmet island kitchen that boasts upgraded stainless appliances and elegant millwork. Upstairs youll find spacious secondary bedrooms, a game room with wet bar, a media room, and a private study. The four-car garage provides all of the needed space and the 24 zone irrigation system keeps the entire property looking great year round. The nine-person spa will convey with purchase. Call to schedule your private tour today!